The little Leica Q costs more than most DSLRs, but is it worth it? 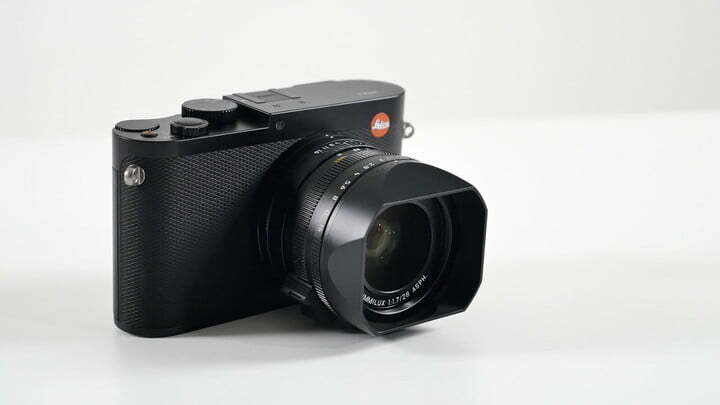 Leica cameras are equal parts high-performance photography kit and tech bling, and their latest offering, the street-shooter special called the Leica Q, definitely fits that description. 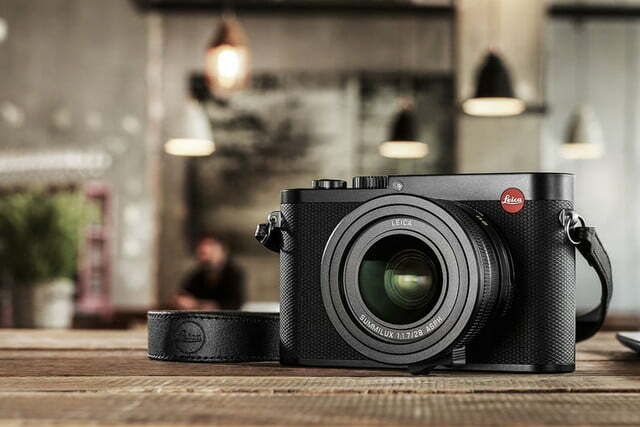 Constructed of aluminum and magnesium in the spirit of the rightfully famous Leica M cameras, the $4,250 Leica Q features a 24.2-megapixel full-frame CMOS sensor looking through a fixed 28mm f/1.7 lens. No zooming (at least no mechanical zooming) or lens changes – this is a dedicated wide-angle, low light, low profile photo weapon. 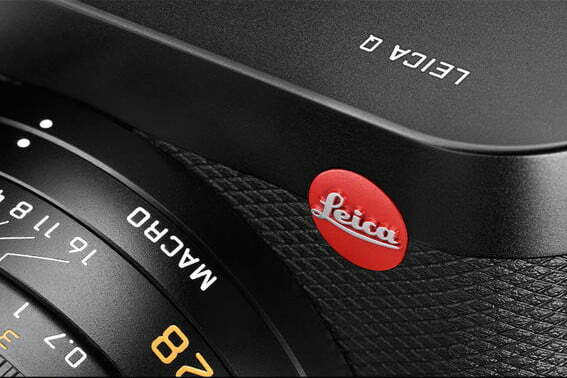 Cameras such as the Q (and also the Leica M line of interchangeable lens small-bodied cameras) are the tools of the trade for street photography; small, nearly silent, and with hyper-quick autofocus to get in and get those candid shots with a minimum of fuss. Then, just slip it into your pocket or bag and move on. 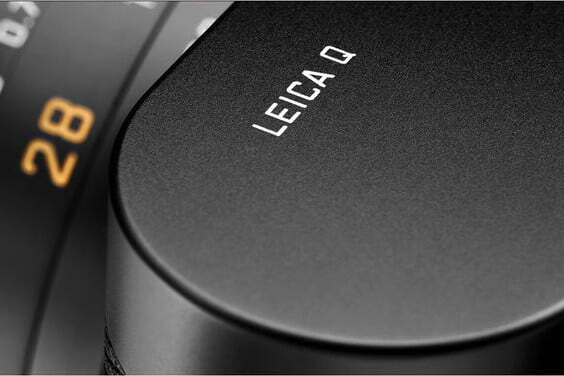 The compact Q is packing some serious tech and performance parameters. 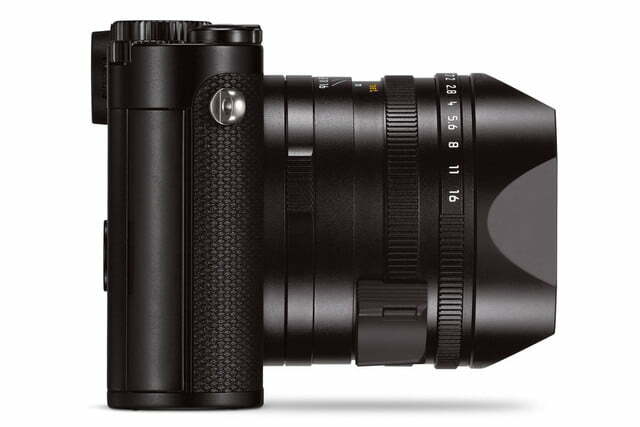 One of the most useful features for old-school shooters is the 3.6-megapixel electronic viewfinder (EVF), above the 3-inch LCD. 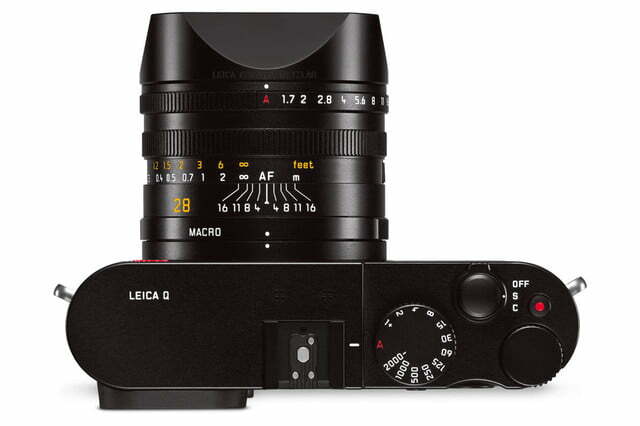 With that kind of resolution, Leica Q users should have no problem with fine focusing and getting a very vivid idea of the scene unfolding in front of them while looking through the EVF. 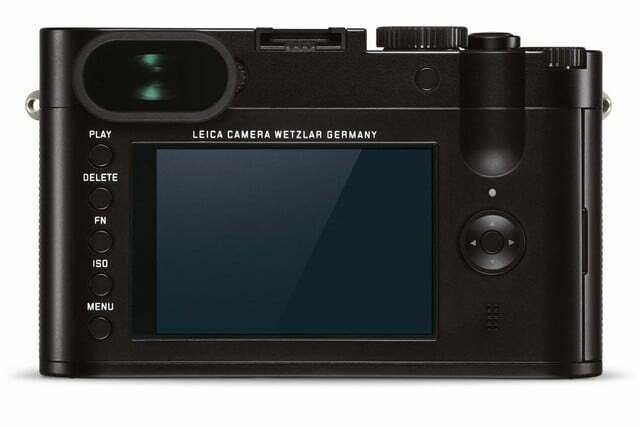 As mentioned, there is also the 1040k-dot rear touch-panel for chimping your shots, adjusting settings, or checking shots smartphone style. DNG/RAW is supported and the Q will shoot at up to ISO 50,000, a boon for night and low-light shooters wanting to pass on an obtrusive flash. But if need be, a hot shoe is ready to serve. There’s also a dedicated app for the camera, putting live view on a compatible smartphone along with a remote shutter and settings adjustment capability. 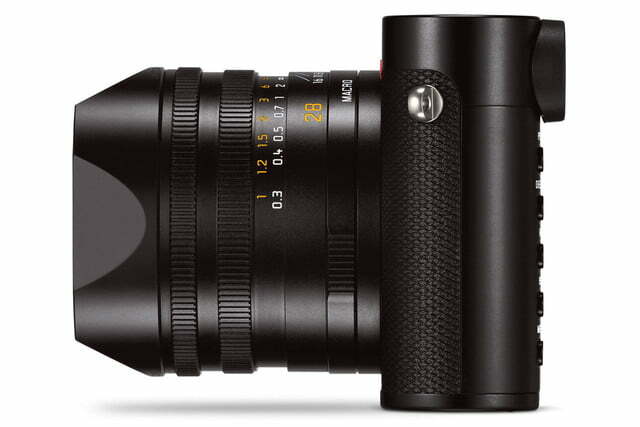 Out in the wild, the Q should be able to snag that street scene with 3, 5, or 10 frames-per-second shooting rates and an updated autofocus system. Mechanical aperture and shutter speed dials fall naturally to practiced ands, and the lens can also shoot in 35 or 50mm modes by using digital zoom settings. 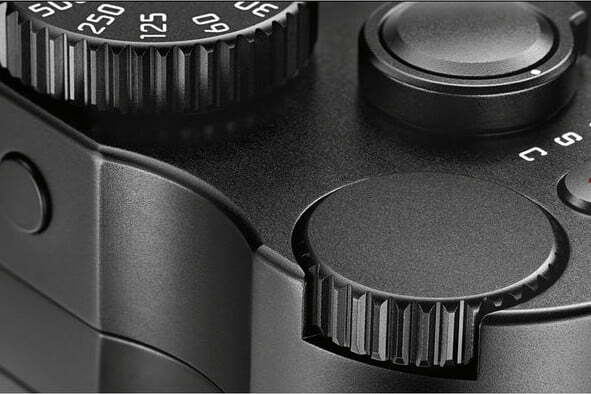 A mechanical ring on the front of the camera also switches the lens to macro mode, which actives a new range ring on the lens. 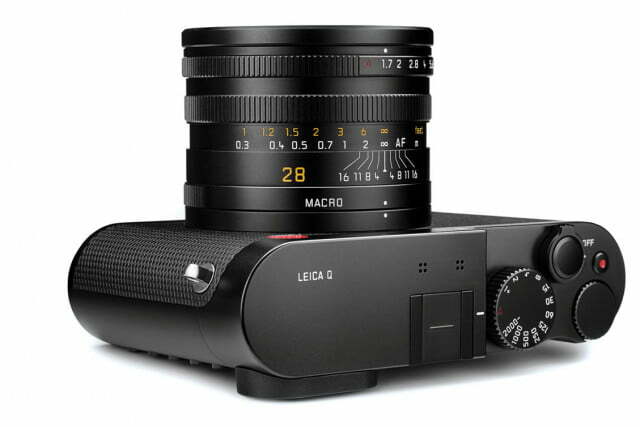 Perhaps the only miss for the Leica Q is in the video department. Sure, it can shoot Full HD 1080p at 60 frames per second with stereo sound, but it’s a 4K video world now and that’s not on the Q’s list of abilities. Maybe in Version Q2, right? 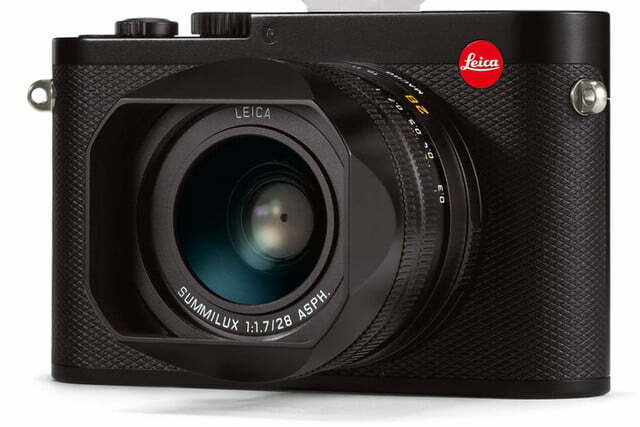 Casual photographers who have laid out less money for sophisticated DSLR bodies and multiple lenses may be incredulous about the price tag for a camera with such seemingly limited abilities, but as you might have noticed, it’s pretty rare to see casual photographers sporting an array of Leica gear. This is a camera for those that have their focus on a specific kind of photo genre, need something light that travels well, and can be relied upon to produce top-quality images under duress. 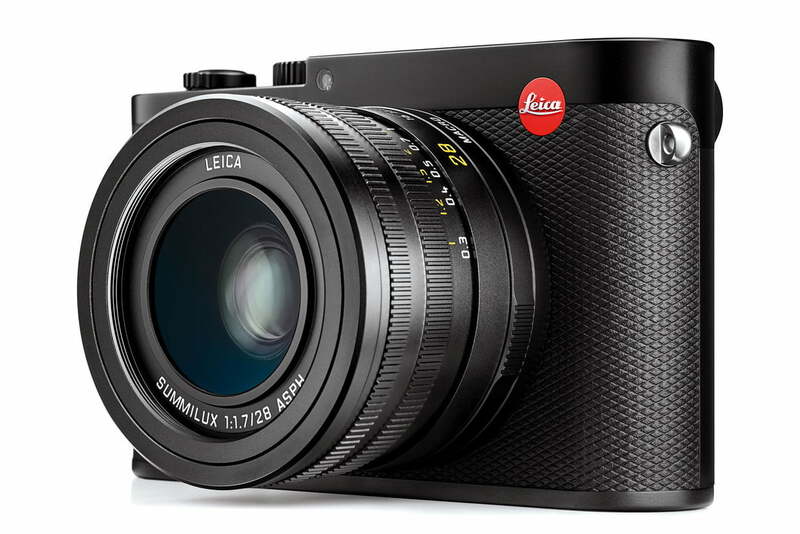 Sure, it’s almost stupidly expensive, but in the right hands, the results from the Leica Q can be worth every penny. And a little bling never hurt anyone. Video by Digital Trends. 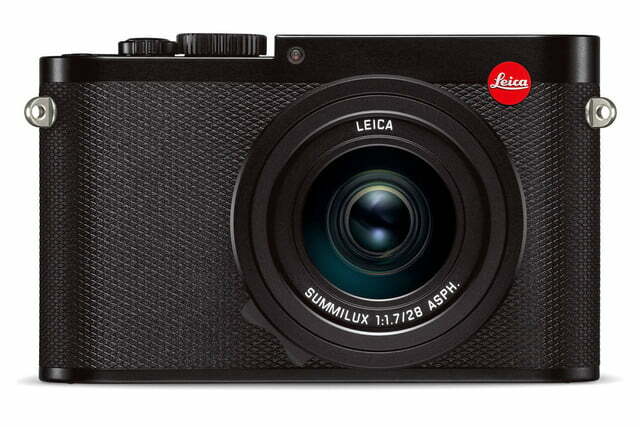 Photos courtesy of Leica.